How Is The Location of a Storage Facility Chosen? How Does a Storage Company Choose a Location for a Storage Facility? Affordable Family Storage has storage facilities throughout the Midwest. Whether it’s our storage facility in Omaha, Nebraska, Council Bluffs in Iowa, Republic in Missouri, or any of our other locations, we’re always ready to help. But how did we pick these locations? What kind of things is a self-storage provider looking for when choosing a new location for a storage facility? Today in the Affordable Family Storage blog, we’re going to examine what makes a town or city an ideal location for storage rental. Depending on where you’re looking to build a storage facility, zoning laws and the various permits pertaining to them can get complicated. It’s important to research this kind of thing thoroughly before making a firm decision, or else you risk putting in money and time into something you ultimately won’t be able to move forward with. To increase the likelihood of securing a permit, it’s best to consider and map out every aspect of your facility and the demand in the area before you apply. The cost of property and land in an area is another factor in finding the ideal site for a new storage facility. Some areas will be cheaper than others, and knowing how big your facility will be is a smart way to know how much an area will cost. Be careful not to limit yourself by taking a small parcel of real estate space to save money, only to find you have no room to expand your facility in the future. Is There Demand in the Area? Although self-storage is useful, that doesn’t necessarily mean there’s demand for it everywhere. What’s the local population? More importantly, how much traffic passes by the area you’re looking at? A lot of people notice self-storage when they’re driving, especially when looking for property in an area. If you can find somewhere that’s visible with a decent surrounding population it could be the perfect location for a storage rental facility. In fact, if the location is good enough, someone might have beaten you to it. Another thing that makes a location ideal for setting up storage rental is decent traffic in an area that is underserved. If there are no other storage facilities in an area, or the ones that exist are too small or have a bad reputation, it could be the location for you. 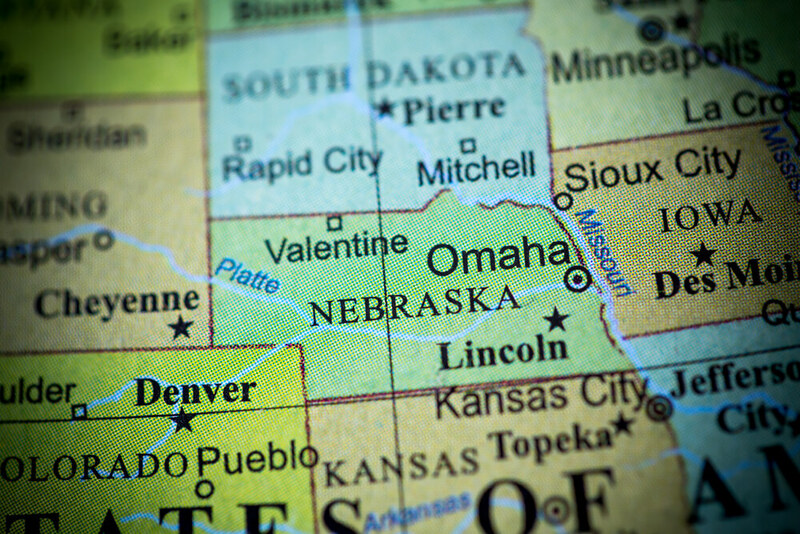 If you live in Omaha, or near any of our other locations across the Midwest, we’re more than happy to help when it’s time to rent space at a storage facility. Our storage units offer a wide range of features, like climate control, 24-hour security, truck rental, easy access and much more. Contact our storage rental team any time to talk about renting your storage unit.